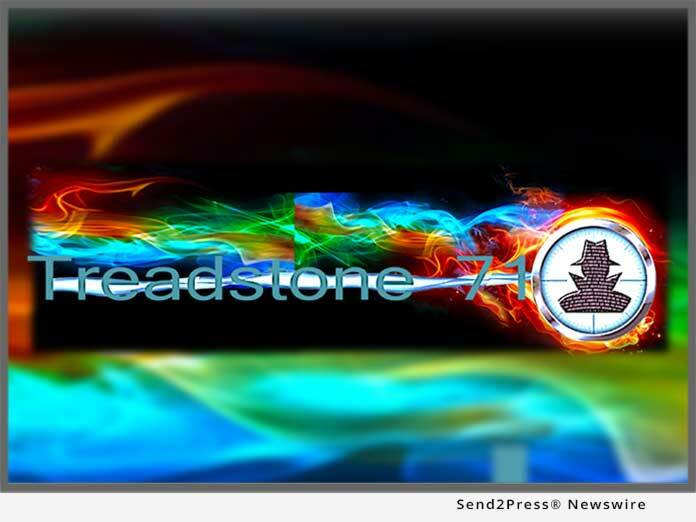 Treadstone 71 announced today a revolutionary new model for building cyber intelligence programs while certifying staff. The Cyber Intelligence 12-Month Online Subscription Program guides organizations in their intelligence program build through online lectures, demonstrations, and templates covering the intelligence life-cycle and beyond. Treadstone 71 announced today a revolutionary new model for building cyber intelligence programs while certifying staff. The Cyber Intelligence 12-Month Online Subscription Program guides organizations in their intelligence program build through online lectures, demonstrations, and templates covering the intelligence lifecycle and beyond. Treadstone 71 offers the program facilitating clients through the strategic planning process, goals and objectives, maturity assessment, SOP development, threat intelligence platform selection, collection, structured analytic techniques, critical /creative thinking, cognitive bias, intelligence analysis, writing, argument mapping, briefs, and dissemination non-inclusively. "Our online training programs deliver the same high-quality instruction as received in person," stated Jeff Bardin, Chief Intelligence Officer for Treadstone 71. The program includes instructional videos tied to content with periodic direct access to Treadstone 71 for client deliverable reviews. The reviews follow a standard cycle including comments, suggestions, recommendations, and examples of previously finished products. "We offer regular 'professor' office hours and will provide modules for onsite intelligence program maturity assessments and recommendations," continued Bardin. The program follows proven methods while clients move at an agreed upon pace. Clients choose the entire subscription package and add modules ala-cart. The subscription includes the standard Cyber Intelligence Tradecraft Certification training and adds new modules aiding clients with table-top exercises. "We see this model as cost effective and an efficient way to extend knowledge, share standards-based program information while setting up an industry model rooted in intelligence community tradecraft," said Bardin. "As clients carefully follow the training, timelines, and execute to the deliverables internally, they build a complete cyber threat intelligence program. The program definition, strategy, policies, procedures, process flow diagrams, roles, responsibilities, templates, models, methods, tactics, techniques, reports, dissemination models, briefings, table-top exercises, as well as certified Cyber Intelligence Tradecraft professionals are all core components of the program." The pricing model is fixed price for the core modules with add-on modules priced separately. Treadstone 71 onsite work options will be clear and defined with the ability of clients to purchase onsite and online 'office hours' over hours provided in the core modules. Clients will have the choice of selecting from several options. The program starts January 2019.